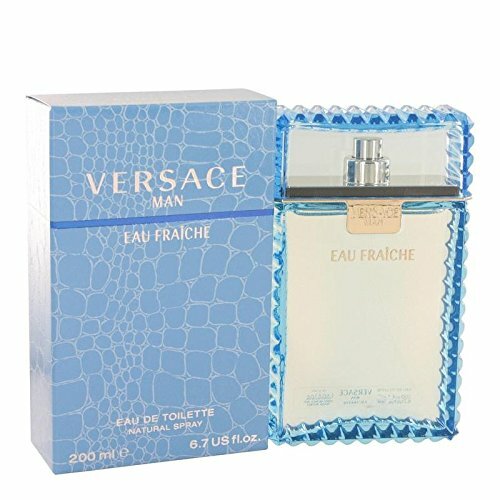 Versace Man by the classic design house of Versace, was introduced in 2003 as an elegant sophisticated scent for men. This manly scent possesses a blend of neroli, bergamot, florals, and black pepper. The middle notes include, cardamom, saffron. The base notes are tobacco leaves, amber, labdanum. This manly scent is recommended for evening wear.